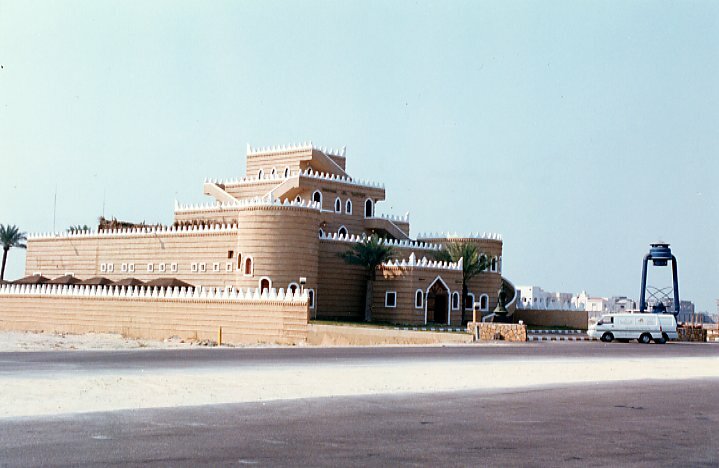 In the early 1980s Dammam, the capital of the Eastern Region, was a separate city but so close to Al Khobar and Dhahran that the traveler could pass from one to the other in a few minutes. With the continuing expansion of all parts of the Kingdom, the three towns inevitably merged into one, creating a single municipality known as Dammam Area. Each of the three towns which compose the Dammam Area retain their own character and some local administrative functions but, in terms of its place in the Kingdom, the Dammam Area forms a single administrative entity. Below you can see a selection of pictures from Dammam.